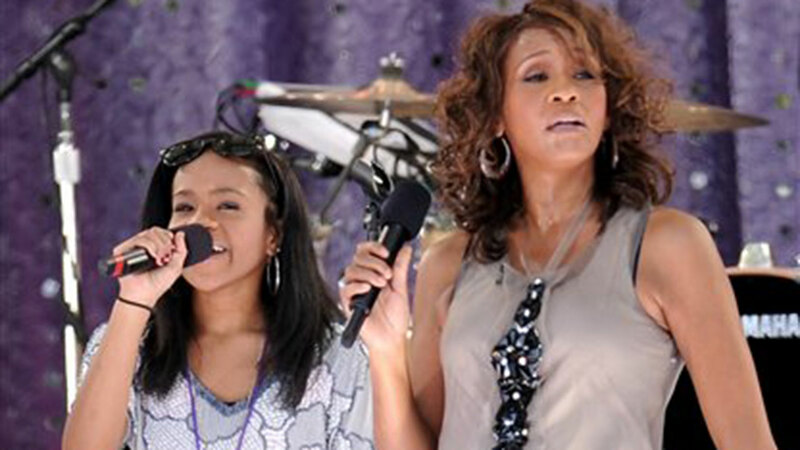 Bobbi Kristina Brown, the 22-year-old daughter of Bobby Brown and the late Whitney Houston, has died. A statement issued by the Houston family to ABC News reads: "Bobbi Kristina Brown passed away Sunday, July, 26 2015, surrounded by her family. She is finally at peace in the arms of God. We want to again thank everyone for their tremendous amount of love and support during these last few months." Brown entered hospice care last week in Duluth, Ga. following months of hospitalization after being found facedown and unresponsive in a bathtub in her Atlanta-area home on Jan. 31. Brown has been at the center of a highly-publicized debate between family members over whether to take the 22-year-old off life support. After initially being placed in a medically-induced coma, Brown was transferred to Emory University Hospital in February, where she remained in a coma, and then a rehab facility in March. Whitney Houston died under similar circumstances when she was found unresponsive in a bathtub almost exactly three years earlier. According to the official coroner's report, Houston died of an accidental drowning with heart disease and cocaine as contributing factors. 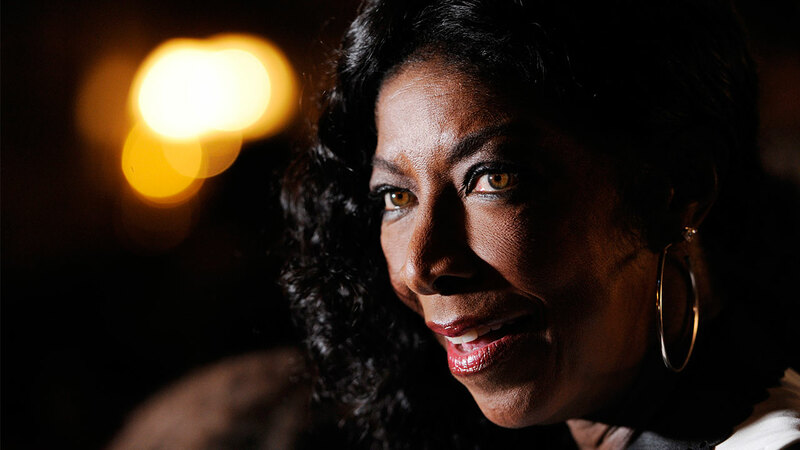 Brown had performed with her mom in several live duets and had appeared in many television series and specials about the Houston family. The Fulton County District Attorney's Office has said it is reviewing the Jan. 31 incident following an investigation by the Roswell Police Department, according to People Magazine.